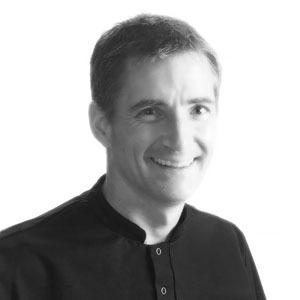 Chris is the practice owner and principal dentist, having recently taken over the practice in 2014. Prior to taking over, Chris had been an associate at the practice for almost 10 years. Chris graduated from Liverpool Dental School in 1995, and spent his first ten years in several practices around the Merseyside region, before settling at Mansion House. 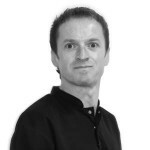 Chris strongly believes in the practice ethos of a relaxed, friendly and patient-centered approach to dentistry. Away from the practice, Chris’ time is mostly taken up with his 2 young children, but when he does get some time to himself, he can normally be found watching his beloved mighty Reds (Liverpool Football Club). He also enjoys skiing and the (very) occasional round of golf. John became practice owner at Mansion House in 2000, and he has recently handed over the reins to Chris. He now works as an associate, and so has relinquished the demands of running the practice to Chris! John qualified from Liverpool Dental School, with Chris, in 1995 and worked in the Southport area before taking over Mansion House. Whilst owning the practice he gained an interest in practice quality control and practice development. John also works one day each week in Community Dentistry, providing emergency care in prison. As well as this, he is a member of the Local Dental Committee. John is married with two daughters and his favourite pastimes include hill walking and skiing. 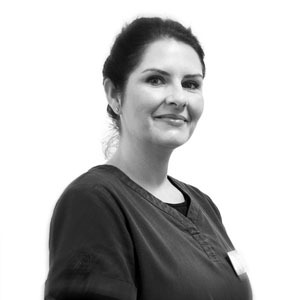 Lindsay, our hygienist, qualified from the Defence Dental Services training establishment in 2007. She spent 12 years serving in the Royal Navy, before joining the team at Mansion House in summer 2014. When Lindsey isn’t working, she spends as much time as possible with her two sons. She also enjoys walking and keeping fit at her local gym.